← Got Wine? Got a Printer? You’ve Got a Gift! Bart: We are happy, we are merry. Army: We are happy, we are merry. Bart: We got a rhyming dictionary. Army: We got a rhyming dictionary. 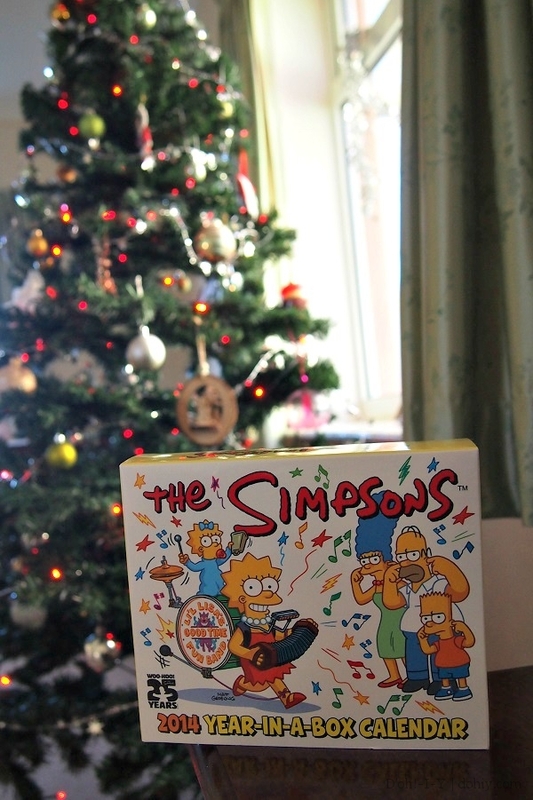 This entry was posted in D'oh!, Family and tagged merry christmas, simpsons-themed gift. Bookmark the permalink.